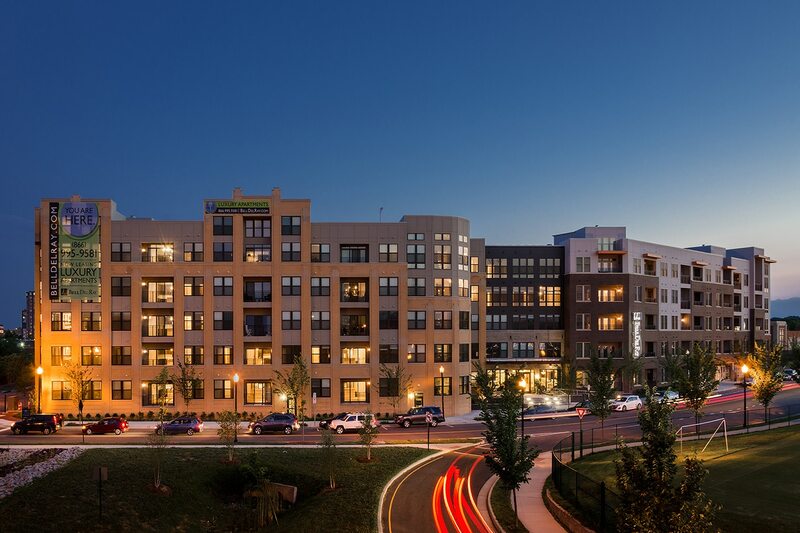 Founded in 2005 in the Carolinas and metro D.C., Woodfield Development sources and develops Class A multi-family and mixed-use assets in neighborhoods, towns and cities along the eastern seaboard of the United States. Every Woodfield community is an investment that matters. Our tenured team creates lasting value through a business model based on creativity, knowledge, and partnerships built over time. That’s how we work. Always.